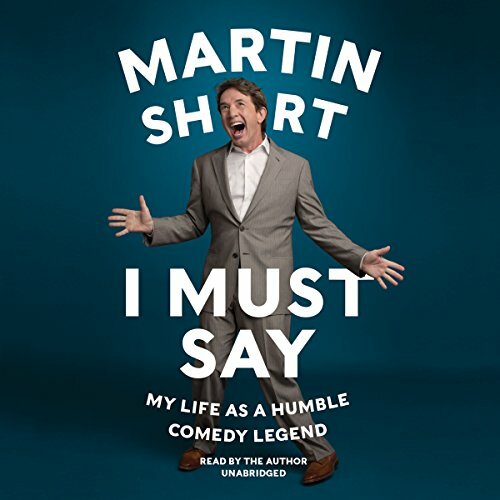 9781483029184 | Unabridged edition (Blackstone Audio Inc, November 4, 2014), cover price $59.99 | About this edition: In this engagingly witty, wise, and heartfelt memoir, Martin Short tells the tale of how a showbiz obsessed kid from Canada transformed himself into one of Hollywood's favorite funnymen, known to his famous peers as the "comedian's comedian. 9780062309525 | Harpercollins, November 4, 2014, cover price $26.99 | About this edition: In this engagingly witty, wise, and heartfelt memoir, Martin Short tells the tale of how a showbiz-obsessed kid from Canada transformed himself into one of Hollywood’s favorite funnymen, known to his famous peers as the “comedian’s comedian. 9780062368843 | Harpercollins, November 4, 2014, cover price $26.99 | About this edition: In this engagingly witty, wise, and heartfelt memoir, Martin Short tells the tale of how a showbiz-obsessed kid from Canada transformed himself into one of Hollywoodâs favorite funnymen, known to his famous peers as the âcomedianâs comedian. 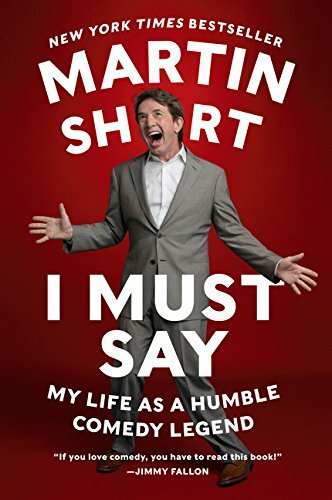 9780062309549 | Reprint edition (Harpercollins, July 21, 2015), cover price $15.99 | About this edition: In this engagingly witty, wise, and heartfelt memoir, Martin Short tells the tale of how a showbiz- obsessed kid from Canada transformed himself into one of Hollywood's favorite funnymen, known to his famous peers as the "comedian's comedian. 9780442004750, titled "Edi Guide: A Step by Step Approach" | Van Nostrand Reinhold, June 1, 1993, cover price $36.95 | also contains Edi Guide: A Step by Step Approach | About this edition: A thorough and up-to-the-minute introduction to Electronic Data Interchange. 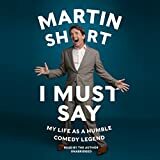 9781483029191 | Unabridged edition (Blackstone Audio Inc, November 4, 2014), cover price $39.99 | About this edition: [*Read by the author - Martin Short] In this engaging memoir, written with heart, wisdom, and a huge helping of hilarity, Martin Short shares stories of his life, revealing how a Canadian kid obsessed with American show business became the ''comedian's comedian'' (Vanity Fair). 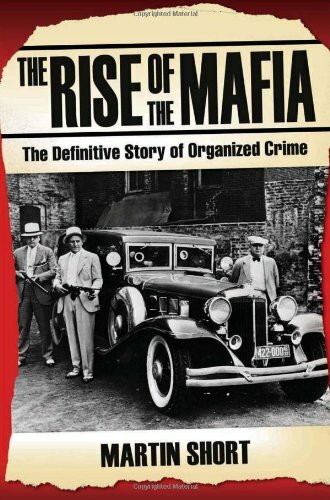 9781844547791 | John Blake, May 1, 2010, cover price $13.95 | About this edition: Murder, violence, and corruption are words synonymous with organized crime. When the Krays were arrested, they made a mistake. They told Albert to admit the killing of Frank Mitchell. Albert testified against them and his evidence landed the Krays thirty years. 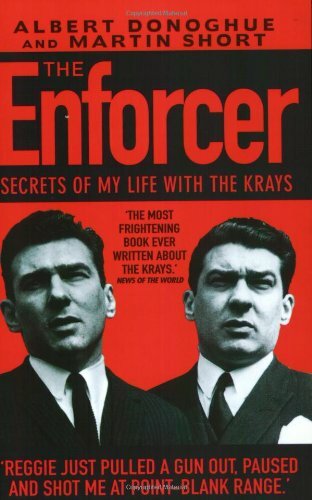 This book reveals the inside story of the Krays. It charts the rise of the country's notorious criminals, and their descent into self-destruction. 9781844545056 | John Blake, January 7, 2008, cover price $14.95 | About this edition: When the Krays were arrested, they made a mistake. 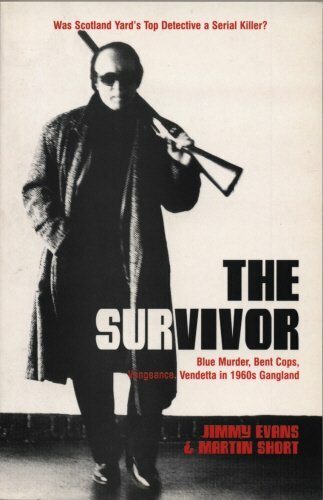 9781840186741 | Reprint edition (Mainstream, October 1, 2002), cover price $15.99 | About this edition: In the 1960s, Jimmy Evans was one of Britain's leading safe-blowers, his own boss in an era when London's underworld was dominated by gangs such as the Krays and Richardsons. 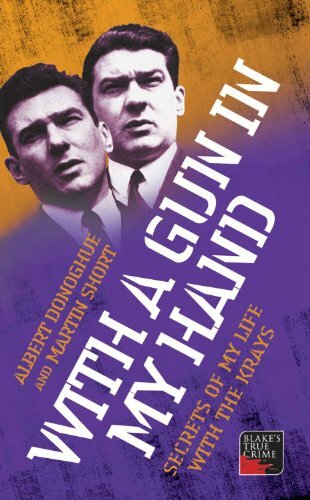 9781857825251 | John Blake, July 1, 2002, cover price $13.99 | About this edition: Albert Donoghue was Reggie Kray's right hand man, his minder and chief executive. 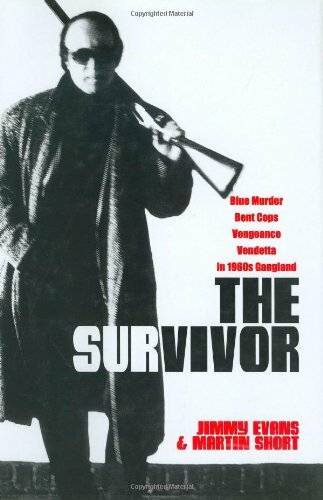 9781840184884 | Mainstream, December 1, 2001, cover price $35.00 | About this edition: In the 1960s, Jimmy Evans was one of Britain's leading safe-blowers, his own boss in an era when London's underworld was dominated by gangs such as the Krays and Richardsons. 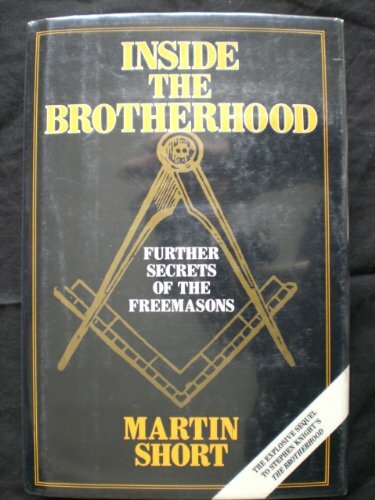 Product Description: This is an investigation of Freemasonry which studies such areas as Freemasonry's religious and occult elements, the police and the underworld, the armed forces, and charities. The author asks if it can make or break careers and whether it inculcates moral values in its members. 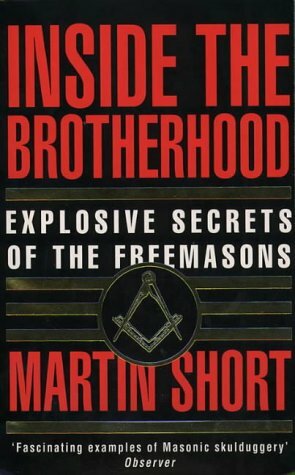 9780586070659 | Harpercollins Pub Ltd, January 1, 1995, cover price $16.99 | About this edition: This is an investigation of Freemasonry which studies such areas as Freemasonry's religious and occult elements, the police and the underworld, the armed forces, and charities.